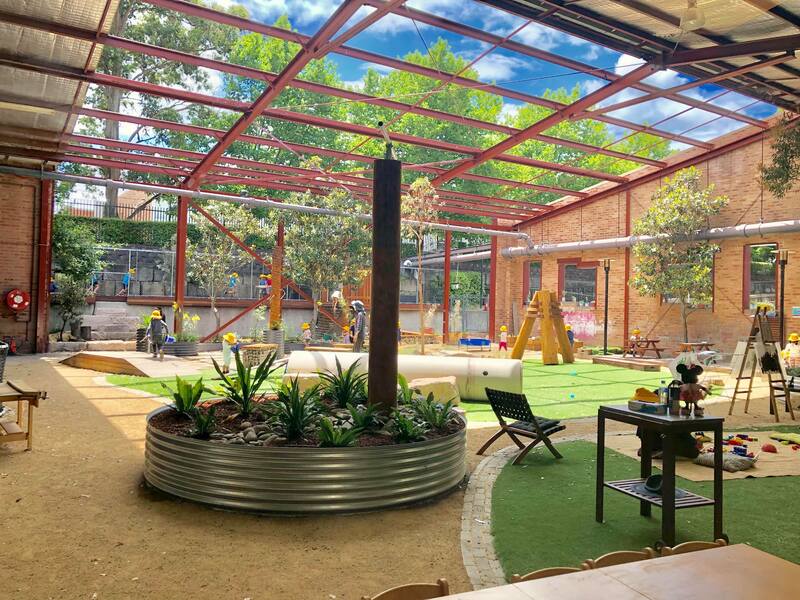 This week we were invited to check out the recently renovated Acre Woods Childcare – Gladesville, located at 22-24 College Street. 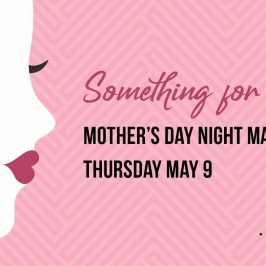 Mamas, she’s a beauty! 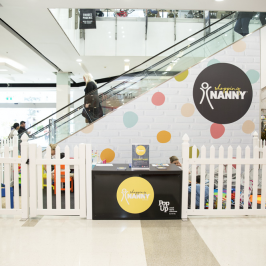 The early learning centre has been a part of the local community for 20 years. 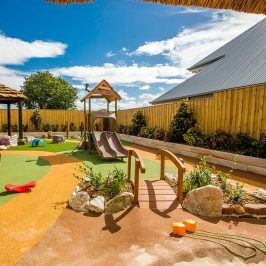 With a large and newly renovated outdoor environment, we were excited to tour the centre, learn about their approach to school readiness and meet the centre’s longstanding educators. Here are a few of the things we learnt while touring Acre Woods Gladesville. At Acre Woods Gladesville, their practices and programs help prepare your child for formal schooling and beyond. A big focus of their educational programs includes teaching children skills relevant for the 21st-century. that will prepare children to be innovative and adaptable in their thinking. Educators are skilled at turning play into learning experiences that develop a range of skills including science, numeracy, literacy, and creative thinking. The new outdoor area at the centre is a sight to behold! Nature-based in design, it provides an inspiring play space for children to explore while nurturing their bodies and creative minds. It features climbing frames, ropes, misting poles, a water pump, a vegetable garden, dry creek beds and more. The outdoor area is divided into 2 areas, one for little kids and one for the bigger kids – so everyone can play safely. Acre Woods Gladesville provides learning environments for children aged six weeks all the way up to formal schooling. The centre offers a range of open planned rooms that cater for nursery, toddler and preschool aged children. 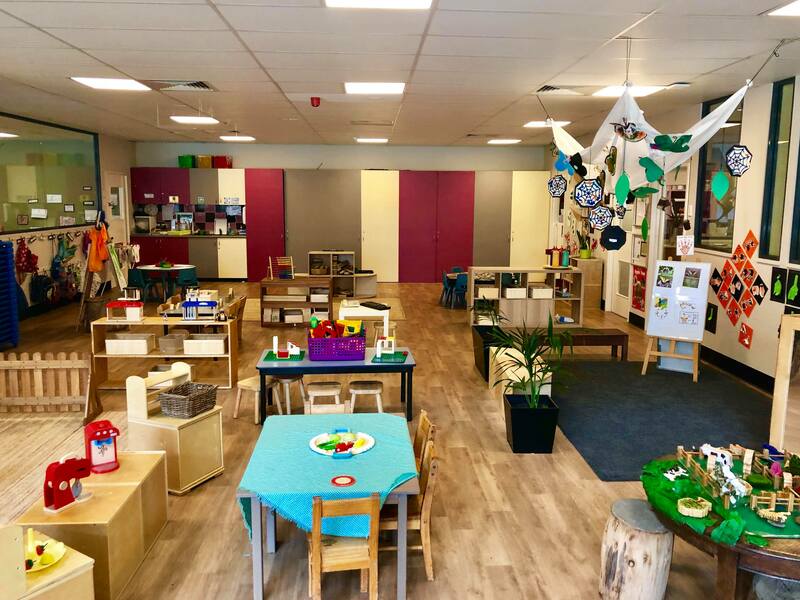 At Acre Woods Gladesville, educators place great importance on collaboration between children and multi-age learning.Each room is carefully designed to cater to the way the children play and learn. 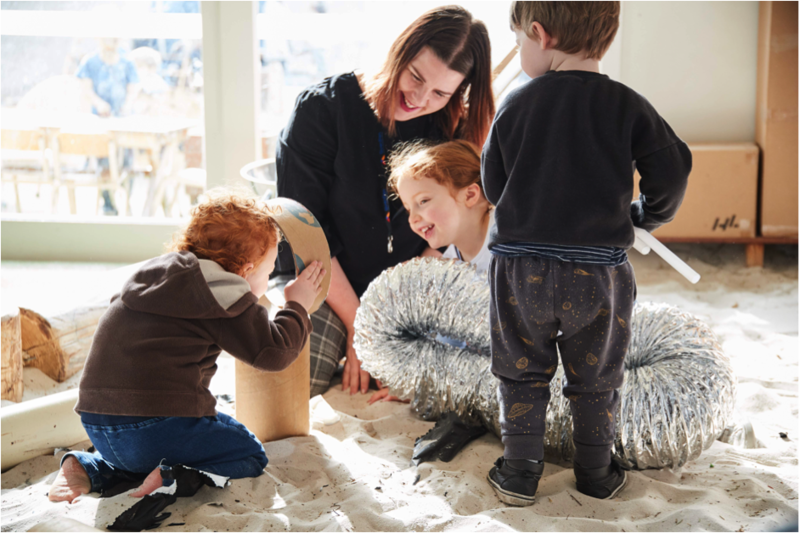 Around the centre you will find nature-inspired, open-ended resources which encourage creativity, problem-solving and physical development. Acre Woods Gladesville has a brand new kitchen! 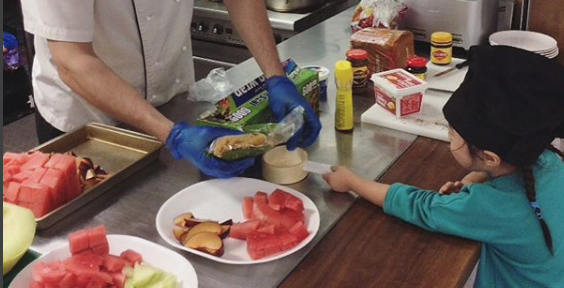 Children at the centre enjoy five nutritionally balanced meals each day, prepared by the in house chef. Families were invited to suggest recipes that they themselves cook at home for inclusion on the centre’s new menu plan. 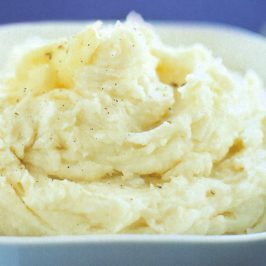 Amazingly, every recipe suggested was included and has already been made by the chef on their 4-weekly rotating menu! There is lot’s of cultural diversity at the centre so you can imagine just how delicious the menu plan is! Lucky children. A definite OMG moment on the tour was learning about the Octopram, used by the centre to get kids out and about in the community! The Octopram is an 8-seater pram which enables educators (3 educators per excursion) to take 8 toddlers out at one time. 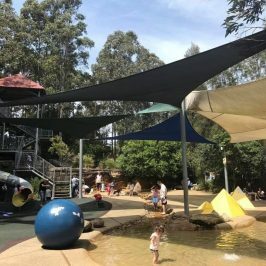 This allows for children at Acre Woods Gladesville to connect with and experience the community around them. Excursions include trips to the park, the local library, art galleries and child-friendly cafes. 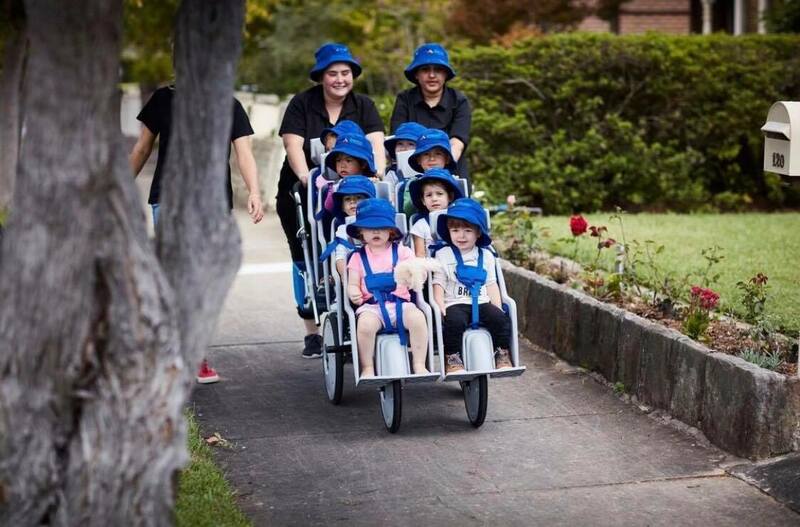 The Octopram is loved by families and educators alike! As with all Guardian Centres, Acre Woods Gladesville place great importance on building each childs knowledge and skills alongside their family. Each family is a part of the childs learning and development, so it’s nice they can see the progress, too! 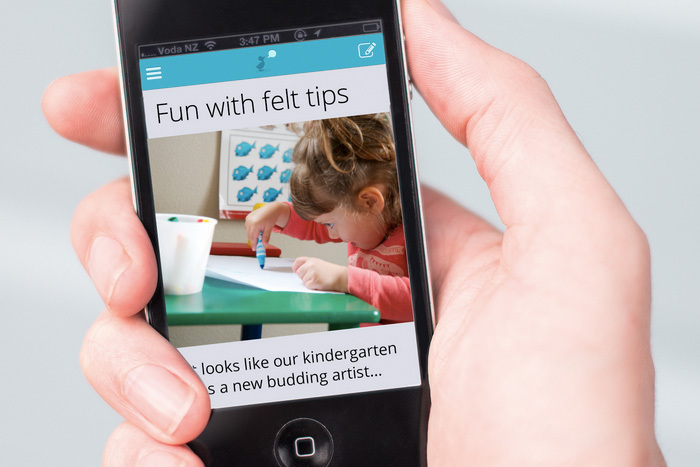 Parents at the centre have access to a Centre-to-Family communication platform called Storypark so families can maintain contact with their children’s experiences through photos, stories and learning outcomes. Each family is provided with a secure login to access on their computers, mobiles or apps. On Friday, December 7th, you’re invited to Acre Woods Childcare Gladesville from 6 – RSVP here.